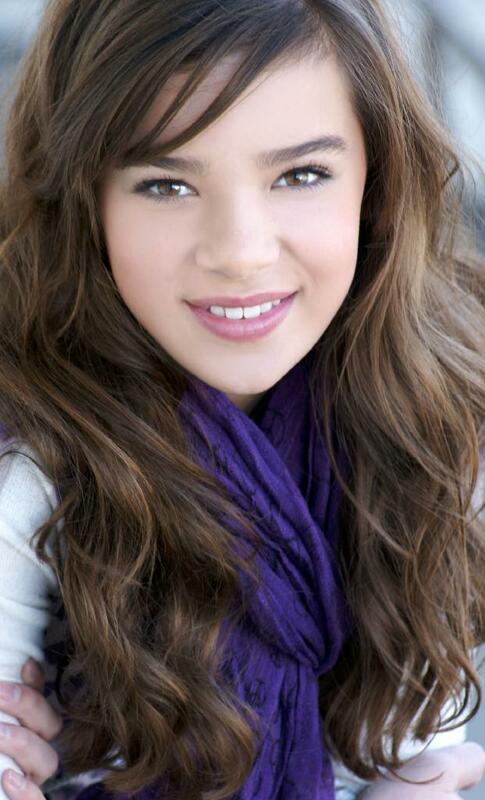 Hailee Steinfeld was born on Decemeber 11, 1996 in Tarzana, California. 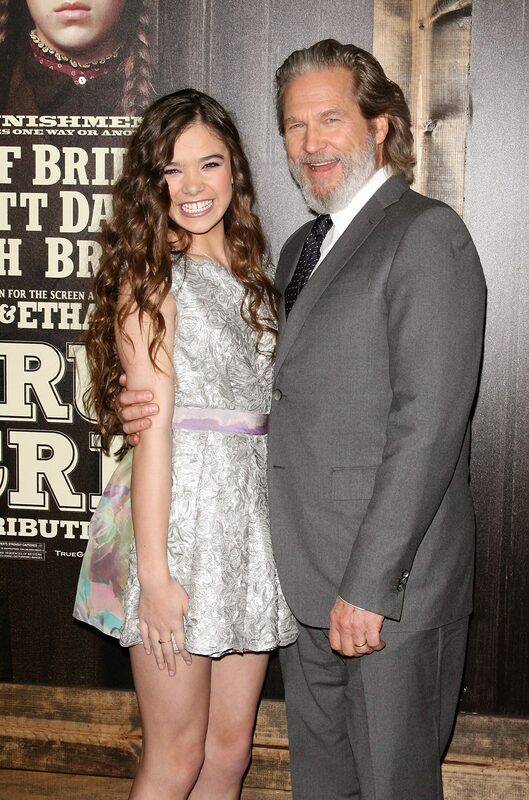 In 2005 Hailee began to show an interest in acting and her mother struck up a deal with her; if she would commit to studying acting for a year, her parents would look into getting her an agent. Hailee did just that and it wasn't long before Hailee began her career as a working actress booking lead roles in student thesis films, commercials, television shows and in theater productions. 2010 has proved to be the biggest year in Hailee's career so far with a Nickelodeon pilot, a role on Fox's Sons of Tucson, 2 student films, and a lead role in the Coen Brothers' feature film True Grit. 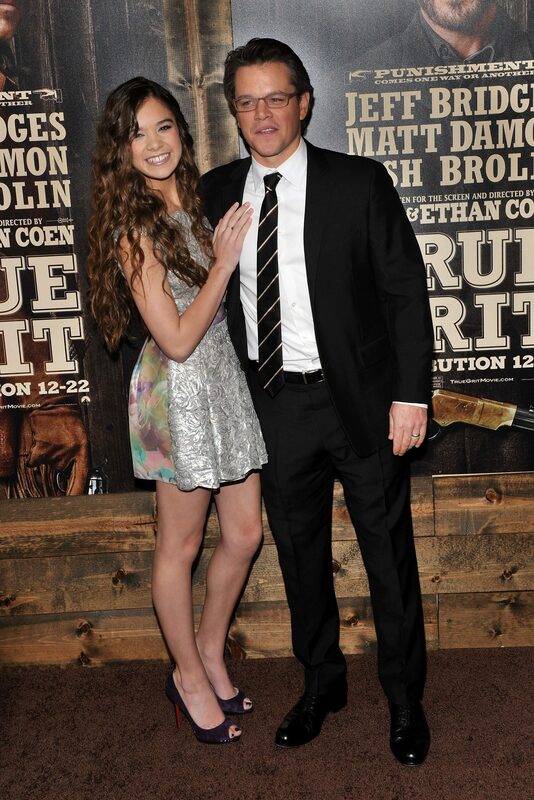 “It feels like I just won the lottery,” says Hailee Steinfeld, describing what it’s like to be the young lead in the Coen Brothers’ latest square-jawed Western, True Grit. 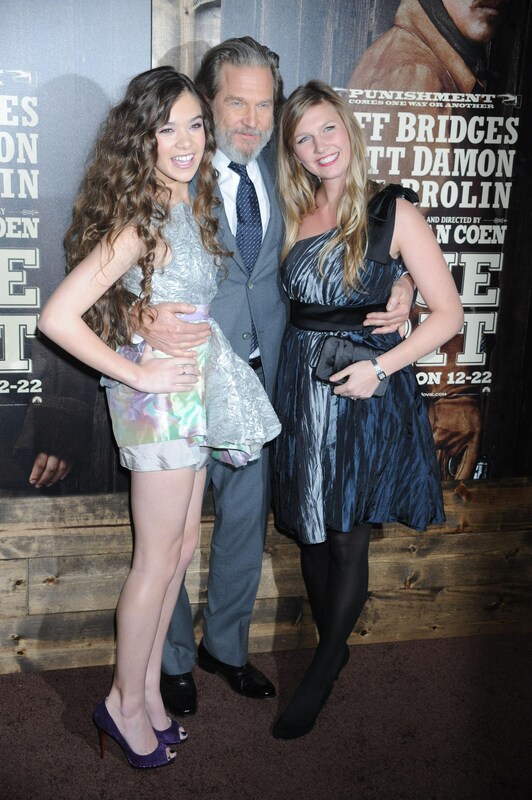 “It feels like that one-in-a-million kind of opportunity.” It’s actually closer to one-in-15,000, the number of girls with whom Joel and Ethan Coen reportedly met before selecting Steinfeld for the role of Mattie Ross, the plucky tween who enlists the help of a boozy marshal (Jeff Bridges) to hunt down her father’s killer (Josh Brolin). The 14-year-old home-schooled Los Angeles native appreciates the rarity of her situation. “I assumed that I’d be doing a few shorts and some guest-starring, and that I would work my way up,” she says. “Instead, I’ve gone from A to Z.” When asked who her acting role models might be, Steinfeld doesn’t say Meryl Streep or Jodie Foster. Instead, she says, “I have a cousin who is two years older than me. She was doing Barbie commercials back when that was absolutely all I was into.” My, how time flies.